Let’s have a look at the most important differences between Bitcoin and Ethereum – their technology, mining, charts, and, of course, some alternatives. Put simply, Bitcoin represents a distributed peer-to-peer (P2P) digital currency which can be transferred in an instant and securely between two parties, regardless of their current whereabouts. It’s essentially digital money that you can send to any other Bitcoin user anywhere around the world. Bitcoin is based on blockchain technology. The blockchain represents a public ledger that contains all transactions in a given system which have ever been executed. The ledger itself is stored throughout the entire network and to update one is to update them all. It is this public ledger which contains the history of all past transactions. Bitcoin miners, on the other hand, are there to confirm the transactions to the rest of the network by including them in blocks — hence the importance of bitcoin mining. This is essential to the entire concept of Bitcoin. Once a transaction is broadcasted and included in a mined block, it is added to the blockchain. Once this takes place, it can’t be reversed or altered in any way. It will remain in the public ledger and it will verifiable at any given moment. If Bitcoin is intended to serve as a digital currency, Ethereum represents a decentralized platform which runs smart contracts. These are described as applications which run exactly as programmed without any possibility of fraud, censorship, downtime, or third-party interference. When it comes to Bitcoin vs Ethereum, this is one of the fundamental differences. Ethereum is not a currency – it’s a platform. It has its own digital currency called Ether (ETH). Ethereum was launched back in 2015 and it’s by far the largest open-ended decentralized software platform which enables the creation of Distributed Applications (dApps) and Smart Contracts. The idea of Ethereum’s platform was conceived by Vitalik Buterin – a programmer from Toronto, Canada. However, the project in its current shape and form has been co-founded by Vitalik Buterin, Mihai Alisie, Anthony Di Lorio, and Charles Hoskinson. Buterin also announced that Dr. Gavin Wood and Joseph Lubin are also involved. 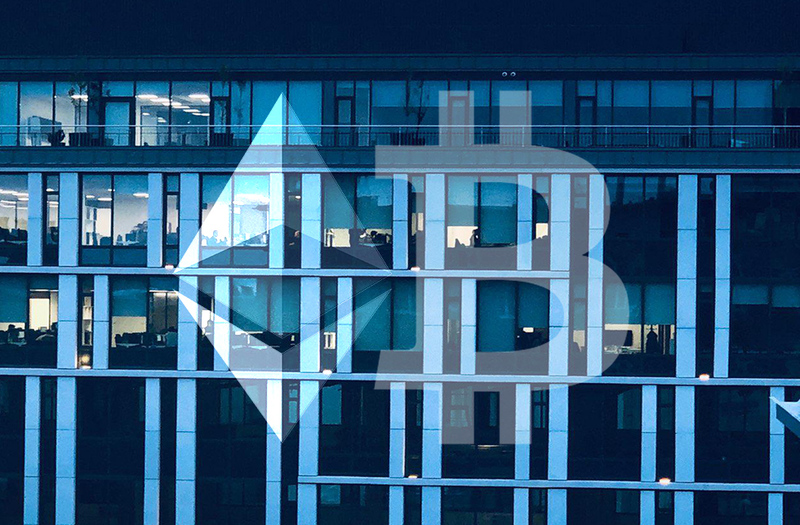 The former released Ethereum’s yellow paper, while the latter went on to found ConsenSys – a company focused on decentralized applications. When it comes to Bitcoin VS Ethereum, special attention needs to be paid to the way mining works for both. At the core of both Bitcoin and Ethereum is blockchain technology. However, key differences can be observed when it comes to their consensus algorithms. Both Ethereum and Bitcoin have their own distinct consensus algorithms which means that the ways they verify the validity of the information being added to the ledger are different. Bitcoin mining is based on the so-called Proof of Work (PoW) algorithm. Within this concept, the probability of one mining a block is based on the amount of computational work he has done. The mining reward will be given to the very first miner who manages to solve a complex cryptographic puzzle of each block. As per the concept of PoW, each network miner competes with all of the other in using computational power. Ethereum mining, on the other hand, is based on another algorithm called Proof of Stake (PoS). The probability of validating a new block within this consensus algorithm is determined by how large of a stake a certain person holds, or, in other words – how many coins does he have. Within the PoS algorithm, block validators don’t receive a block reward – they instead collect network fees as their reward. In the case of Ethereum, the reward is called gas. With PoS there are no mathematical puzzles to solve and the creator of the new block is chosen in a deterministic way. It’s interesting to note that Ethereum has fairly faster block time – the amount of time necessary to validate a block. Bitcoin’s average block time currently is a little bit more than eight minutes, while Ethereum’s block time is around 25 seconds, according to BitInfoCharts. Naturally, one of the things that the public is mostly concerned with, especially when it comes to cryptocurrency investing, is pricing. BTC vs ETH has historically been an interesting match to watch, but Bitcoin has definitely managed to outperform Ethereum substantially. First off, it’s important to note that Bitcoin has been on the market for a lot longer than Ethereum. The former was introduced back in October 2008, while the latter in 2015. Bitcoin price has peaked at around $20,000 in early January 2018. This marked the culmination of a historic price rally which took place throughout the entire 2017 and especially towards its end. At the beginning of 2017, BTC was trading at around $900, hence increasing its value more than 20 times by year-end. ETH also had a remarkable 2017, as the cryptocurrency peaked at around $1,400, starting from merely $10 at the beginning of the year. This marked a 140x increase, which was far more than Bitcoin’s price improvement. However, 2018 has been a lot less favorable for cryptocurrency investors and it has taken the BTC vs ETH comparison to an entirely different vertical. If 2017 was all about which currency gained more, 2018 is more about which one lost more. Bitcoin price has decreased with about 70 percent since its all-time high value, currently trading at around $4,280. ETH, on the other hand, has been entirely devastated, as the cryptocurrency is currently sitting at around $120, which is over 90 percent less since its peak. ETH has also lost its position as the second largest cryptocurrency to Ripple (XRP). 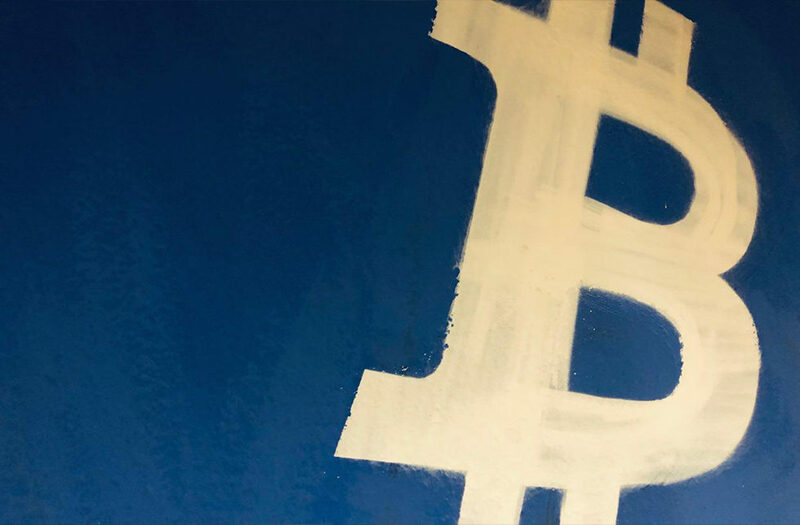 There are plenty of alternatives to Bitcoin which have managed to gain both value and popularity during the years. Interestingly enough, the largest one of them (in terms of market capitalization) is Bitcoin Cash (BCH). Bitcoin Cash is the result of a hard fork (network split) which took place on August 1st, 2017. In a nutshell, a group of members of the Bitcoin community wanted to increase bitcoin’s block size. The resulting change caused the network to split in two. Another popular alternative to Bitcoin is Litecion (LTC). It’s also a peer-to-peer digital currency which is intended to enable instant and cheap payments to people around the world. Monero (XRM) is another alternative to Bitcoin. It is a cryptocurrency which places the emphasis on security, privacy, and the fact that it is supposedly untraceable. Naturally, there are many other coins that one can use, but Bitcoin has long established itself as the predominant market leader, accounting for nearly half of the entire coin market cap. 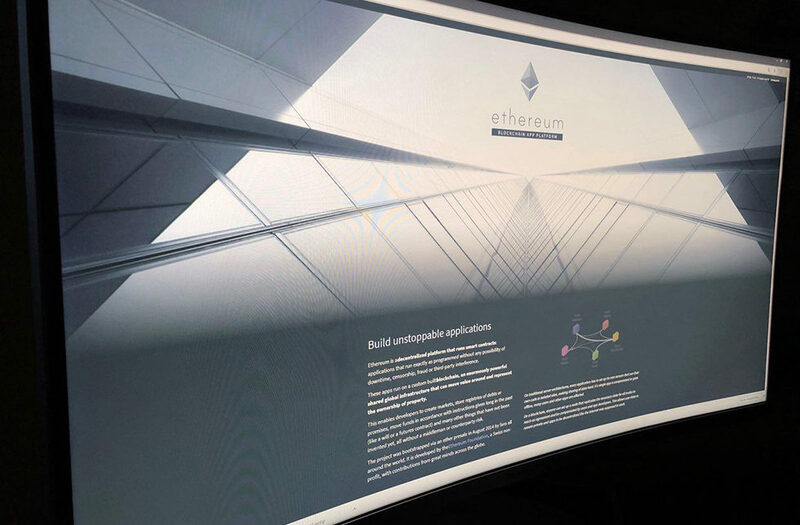 As we explained before, Ethereum is a platform rather than a digital currency and, as such, we’d be looking at other platforms which are designated to enable the creation of decentralized apps. Much like Bitcoin and Bitcoin Cash, Ethereum has also gone through its internal disagreements. Ethereum Classic (ETC) is perhaps one of the popular alternatives to Ethereum. It is the result of a hard fork which split the network in two. Stratis (STRAT) is also a platform which competes with Ethereum. It supports C# compatible with the Microsoft .Net framework. The network is designated to provide end-to-end for C#-based blockchain applications. As you can see, there are plenty of things to know about both Bitcoin and Ethereum. While they are commonly regarded as the two largest digital currencies, the truth is rather different. When venturing in the world of cryptocurrency investing, it’s important to make those fundamental differences. A lot of the projects which are among the top ones in market cap have their own designations and not all of them are actually currencies, even though users commonly refer to them as such. Bitcoin and Ethereum are just two of the most well-known projects in the field but there are over 2,000 different ones and each one of them has its own specifications. When thinking about cryptocurrency investing, it is absolutely critical to do thorough and in-depth due diligence in order to ensure that you are well aware of the specifications of the project at hand and its potential to grow and, hence, to justify your investment in it. Which do you think is better — Bitcoin or Ethereum? Let us know your favorite in the comments below!